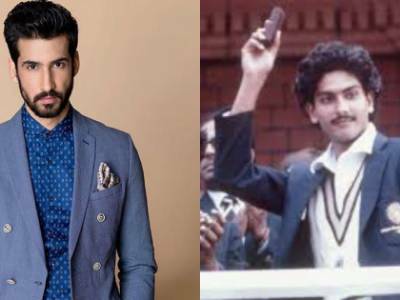 Result with label "Ranveer Singh"
Here Is What Dhairya Karwa Has To Say About His Character Of Ravi Shastri In Kabir Khan's '83! 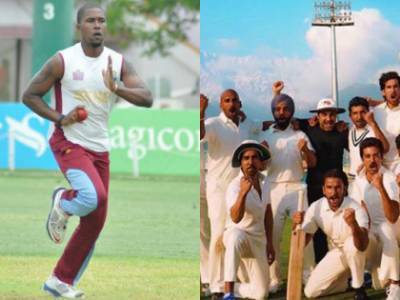 West Indies Fast Bowler Malcolm Marshall's Son Mali Marshall Joins '83! 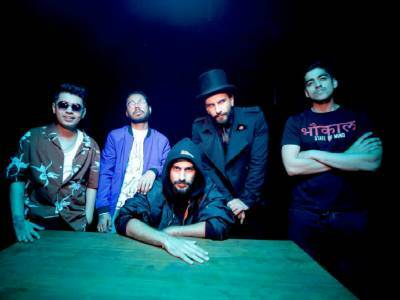 Ranveer Launches An Independent Music Record Label, IncInk Acknowledging His Passion For Music! Deepika Captures Her Favourites Ranveer Singh, Ranbir Kapoor And Vicky Kaushal In One Frame! Deepika, Ranveer And Vicky Dancing To The Songs From Kalank Is The Best Thing You Will See! This Adorable Video Of DeepVeer Taking Their Pheras Again At Zee Cine Awards Is Too Cute To Miss! 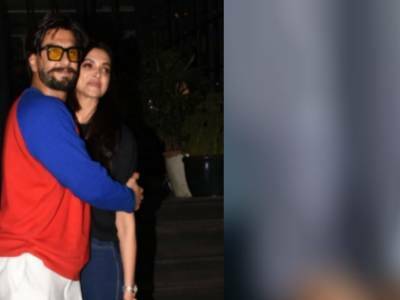 Deepika Padukone Cannot Stop Praising This Gift From Her Hubby Ranveer Singh! Ranveer's Caption For His Instagram Post Featuring Wifey Deepika's Wax Statue Is Total Hubby Goals! 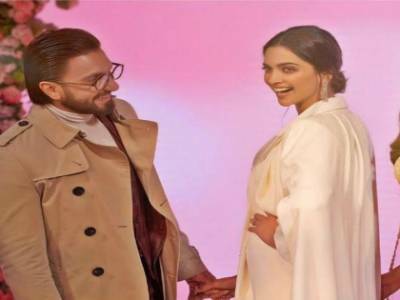 Ranveer Cannot Take His Eyes Off From The Wax Statue Of His Wife Deepika At Madame Tussauds London!